Use it as a wallet. 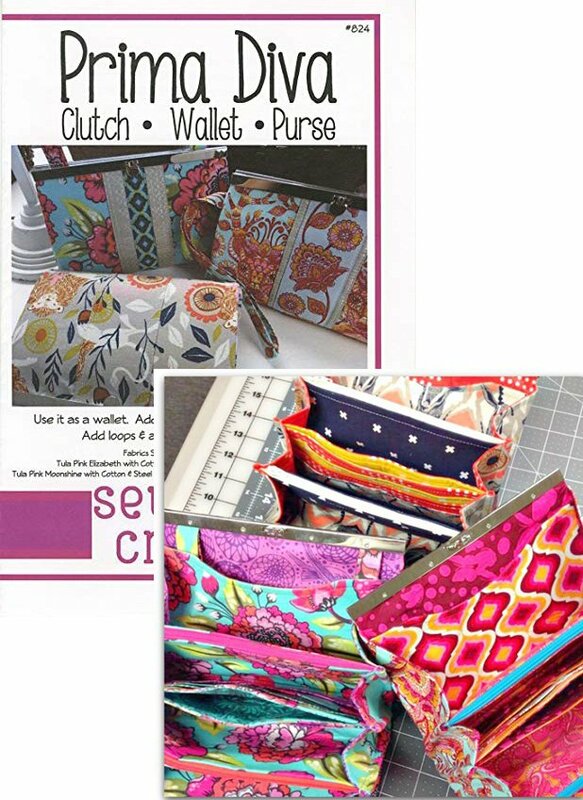 Add a wrist strap to make a clutch. Add loops and a chain to create a purse.